The Invacare Semi Electric Foot Bed Spring section fits all semi-electric Invacare home care beds. 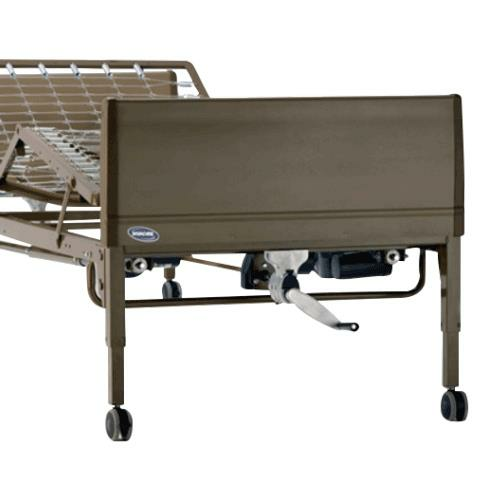 It is designed as a replacement unit for the Invacare Semi-Electric Bed (5310IVC). It features low DC voltage for patient protection with quiet, compact motor system. It has color-coded junction box connection for easier maintenance.